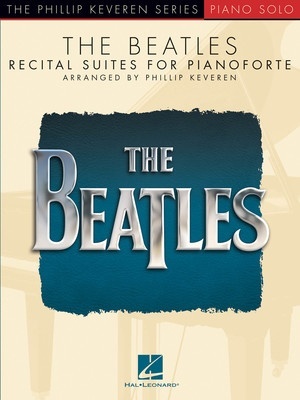 Four recital suites arranged by Phillip Keveren featuring four familiar songs of the Beatles in each suite, perfect for recitals! Includes: A Hard Day's Night (with: And I Love Her; Can't Buy Me Love; I'll Be Back) • Help! (with: It's Only Love; Ticket to Ride; Yesterday) • Meet the Beatles (with: All My Loving; I Saw Her Standing There; I Want to Hold Your Hand; It Won't Be Long) • and Rubber Soul (with: Drive My Car; In My Life; Michelle; and Norwegian Wood).